State signs make for the perfect home or business decor. 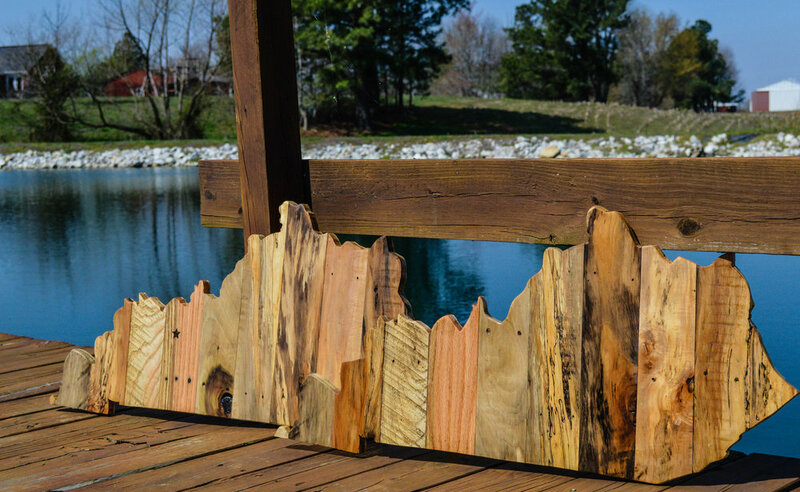 They are a great way to mix modern and rustic. We can do these in a variety of woods and styles. 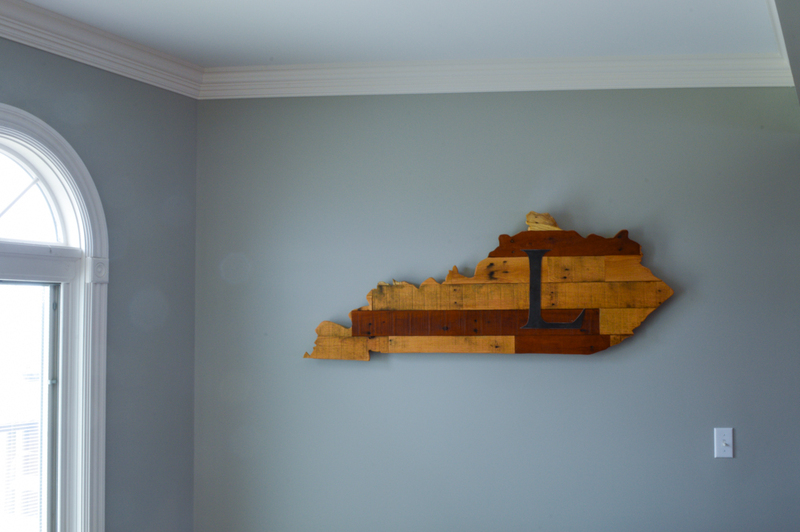 Even though we are partial to Kentucky, we can do any state/country. We price these signs at $40 per linear foot. For example, if you want your state of Kentucky sign to be 4 feet long, that sign will cost $160. We also work with a local metal worker if you want any letters or designed attached to your sign. Contact us to get yours started.